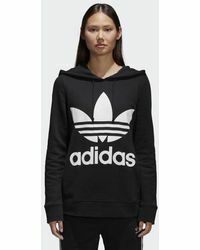 Now one of the sporting world's most famous manufacturers of premium athletic clothing, Adidas was born from humble beginnings in 1949. 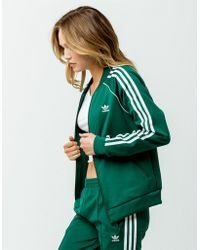 Continually advancing in technology and design, Adi Dassler's multi-sports company has become the label of choice for athletes all-over the globe. 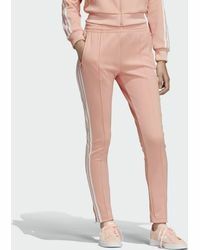 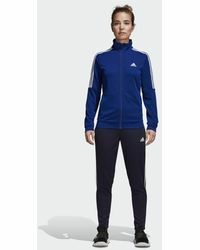 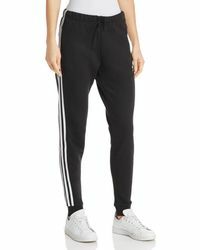 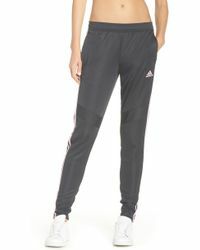 Though innately relaxed and ideally suited to off-duty days at home or at the gym, Adidas sweats boast a supremely directional edgy that can be easily accessorized for a sartorial statement. 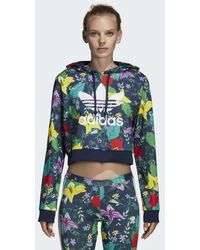 Track pants and sweaters are easily recognized by trademark branding and emblematic logos while bold hues and prints lend themselves to a contemporary flair.